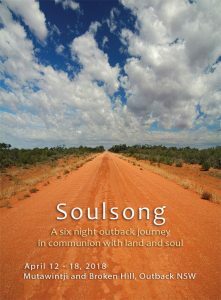 During this sacred women’s journey to remember your wild soul and open heart, there will be various workshops and experiences as well as time to rest, explore and commune with this special outback land. Mutawintji is the intersection of many dreaming tracks. This ancient sacred site opens the space for deep soul communion with the land, and a greater knowing of our soul’s pu rpose. 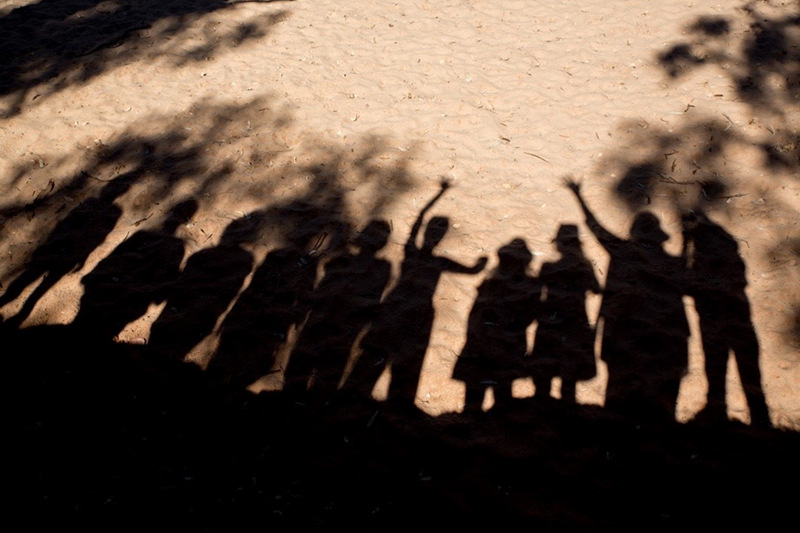 Land and self merge as one under this big sky – ancient gorges, river red gums and Aboriginal rock paintings offer us direct contact with the spirit of this land, and in return reflect back to us our connection with all that is. You will camp one night at Mutawintji sacred site, with all camping gear provided. 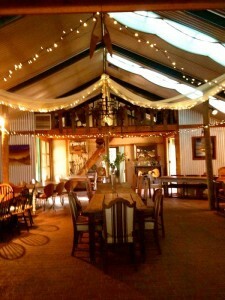 The fabulous Mulberry Vale Bush Retreat will be your lovely rustic home for the other 5 nights. Accommodation at Mulberry is in self contained cabins. Each cabin has 2 bedrooms, a bathroom, kitchenette and sitting area. You will share a cabin but have your own bedroom within it. Private cabins are also available. 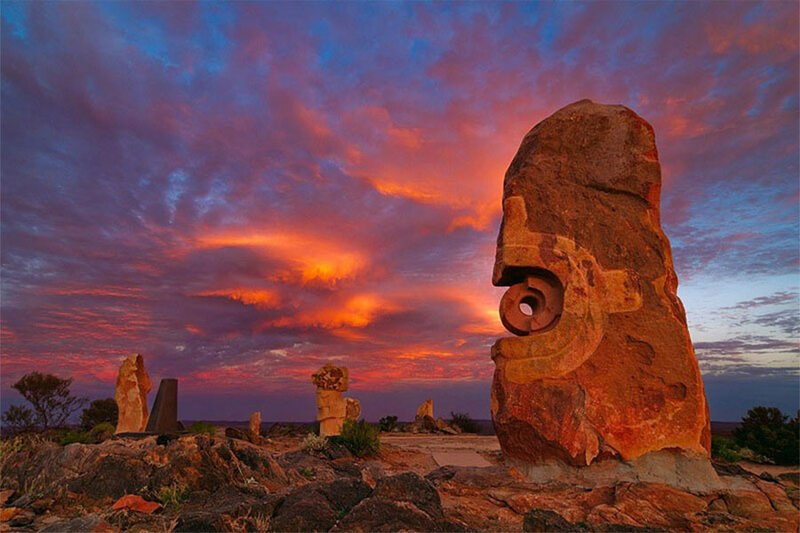 Broken Hill Sculpture Symposium – we will have a sunset dinner here one evening. All delicious home cooked meals, organic where possible, are served to you. Contact Jane to check there’s still space. Numbers are limited to 12 only! If so, I’ll send you bank details so you can pay your deposit to secure your place. We can also discuss a payment instalment plan it it’s helpful.